As you already know, in Romania we are preparing for a small vacation due to the fact that 1st May is considered a national holiday. 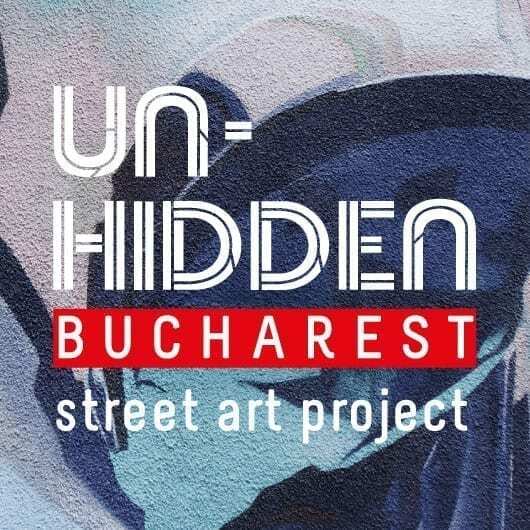 On this special occasion, you got the opportunity to extend this weekend until Tuesday with a lot of engaging activities in Bucharest or at the seaside. 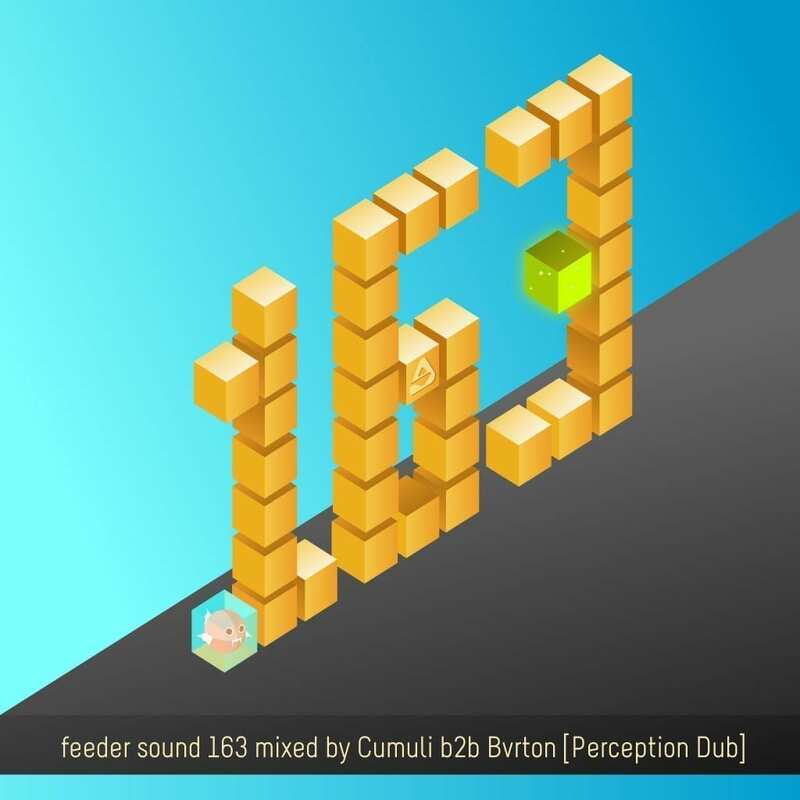 If you are looking for a perfect soundtrack for your journey that will enhance your party mood, here you can play an energetic mix by Cumuli B2b Bvrton recorded for feeder sound episode 163. 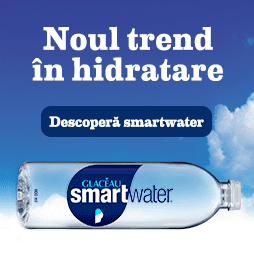 Cumuli aka “Jemil Deep” is from Switzerland and Bvrton from Romania. These two friends work and live in Zurich, and together they create a lot of interesting music. Their influence is based on the vision to create music which has never been heard in the past. Psychedelic Harmonics, experimental sequences/arpeggiators, organic textures, massive basslines and groovy drum rhythms, could be the best description of their music. Together they release tracks at Perception Dub, a vinyl only record label founded by Cumuli. Their newest vinyl is a VA containing 4 pumping and powerful dancefloor bombs produced by Julie Marghilano, Petar Cvetkovic, Cumuli, Ra:h, Bvrton and Dragutesku.